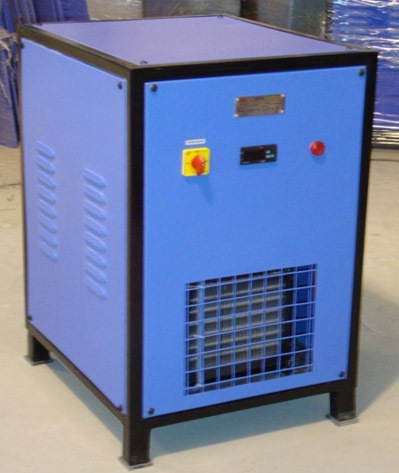 SEPPA is a manufacture of refrigeration compressed air dryers which is a perfect solution for clean and dry compressed air. 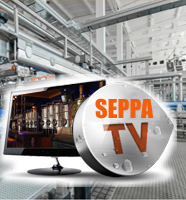 SEPPA’s highly efficient and reliable refrigeration air dryers are the result of extensive research and development and in house design and testing. SEPPA air dryers provide a consistent due point of +30C compared to any other dryer. 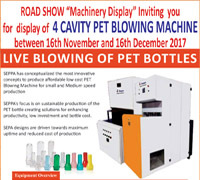 SEPPA use state of the art, refrigeration technology along with high quality raw material and reliable components for building most efficient and aesthetic air dryer’s. All our products meet international standards of quality and compliance. Our products and brands are well known in the market, and always associated with high efficiency power saving, aesthetic rugged construction, elevated performance, long life and low maintenance. Beyond this, our products are cost effective as we manufacture large number of equipments in house. 1. Condensing temperature control for ambient temperature variations. 2. Hot gas bypass circuit for partial load. 3. Maintains constant pressure due point. 4. Compressor safety through high pressure cut off switch. 5. Automatic drain valve for effective dryer function. 6. High accuracy, PLC based temperature controllers. Sterile air for beer production. 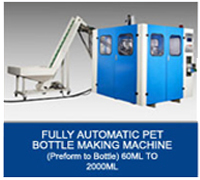 All kinds of packaging machinery.